Despite the Constitution’s guarantees of an independent judiciary, this arm of the State has been negatively affected by ethnic-based political divisions in the country. 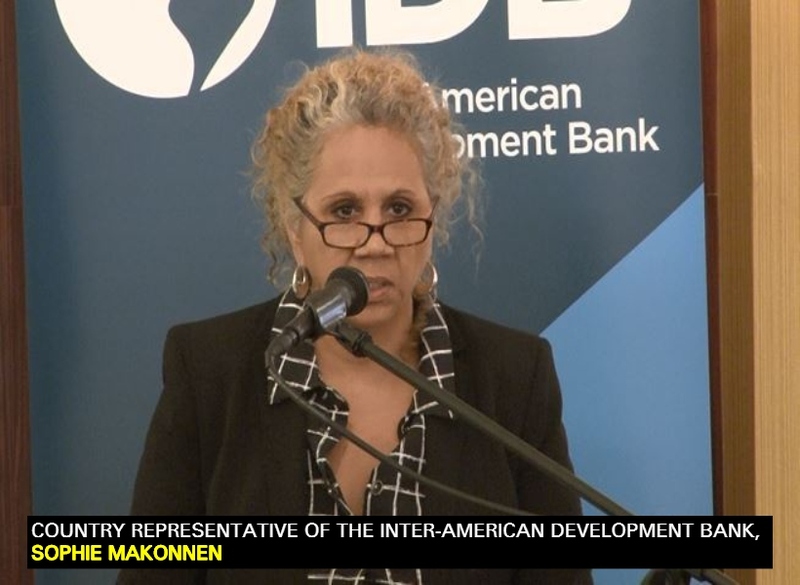 This point was recently raised by Country Representative of the Inter-American Development (IDB) Bank to Guyana, Sophie Makonnen. Makonnen said it should be troubling to any leader that in the World Economic Forum’s 2015-2016 Global Competitiveness Report, Guyana ranked 93rd out of 144 countries for judicial independence. Citing statistics from her institution, Makonnen said that Guyana has roughly 3.5 judges per 100,000 people, a ratio far lower than other judiciaries in the region. She said that Trinidad and Tobago, for instance, has 6.3 judges per 100,000, and the Dominican Republic has 7.0. The IDB official said that estimates put the judicial vacancy rate in the country between five and 50 percent. Further to this, Makonnen noted that after 50 years, it is “alarming” that Guyana’s legal system still faces some fundamental procedural problems. The IDB official stressed that it is understandable that the current administration may be fixed on developing its systems for the oil and gas industry. But Makonnen noted that leaving many of the judicial issues unaddressed can also have implications for Guyana’s business sector, much of which will be overshadowed by the booming oil industry to come.